Improving the care and well-being of workers through science and the sharing of knowledge. Register NOW for AOHC 2019! Learn about the exciting opportunities in occupational and environmental medicine. 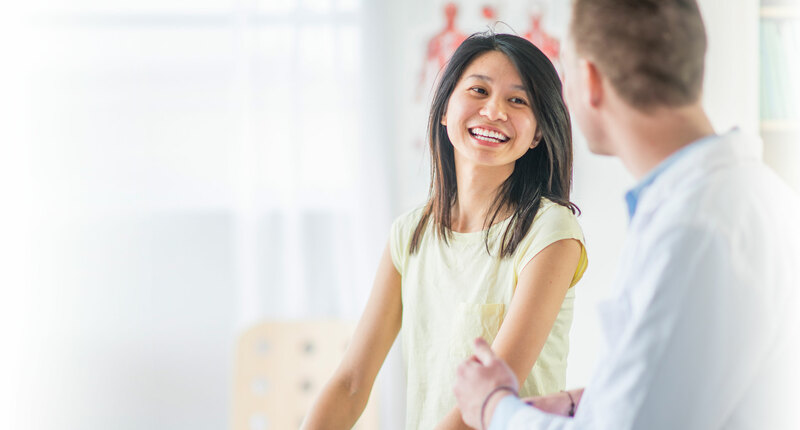 Connect to educational opportunities to enhance your practice, improve patient outcomes, and promote safe and healthy workplaces. Expand your knowledge, grow your professional network, and advance your career. 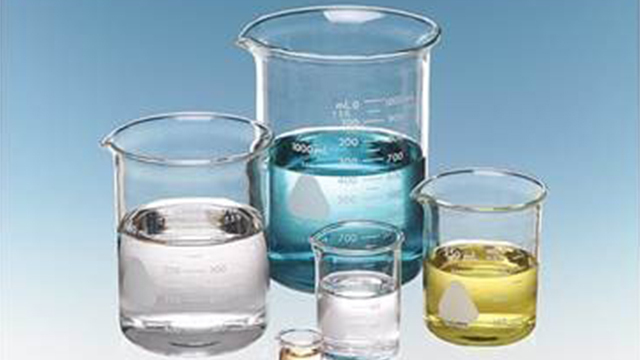 Explore the exciting field of occupational and environmental medicine (OEM). ACOEM advocates for the profession. Get engaged and give back. Can Resilience Be Measured and Used to Predict Mental Health Symptomology Among First Responders Exposed to Repeated Trauma? Practice Guidelines: Your ACOEM Member Benefit! 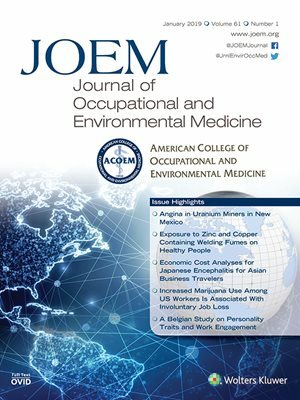 ACOEM defines best practices for key areas of occupational medical care and disability management. Learn how to use the most effective treatment to provide better patient care. 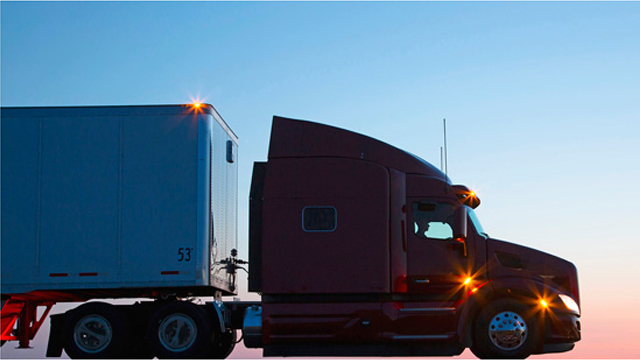 Commercial driver medical examiners (CDMEs) ensure that commercial vehicle operators are qualified to drive. ACOEM provides CDME training and publishes a newsletter for providers. OEM professionals protect workers who protect the public, including firefighters, law enforcement officers, correctional officers, and crossing guards. 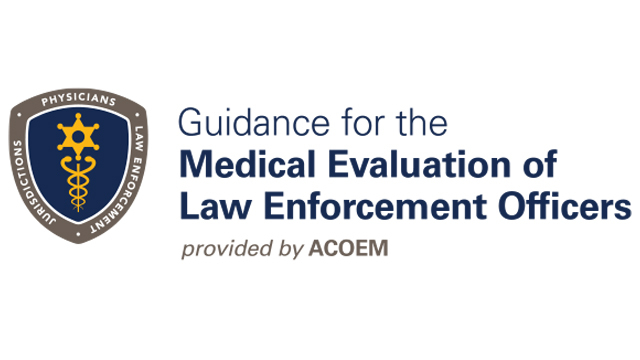 ACOEM publishes guidance for those who provide medical treatment to law enforcement officers. Medical review officers (MROs) review results from drug-testing programs and evaluate medical explanations for certain results. ACOEM is the educational provider of choice for MROs. ACOEM also publishes a newsletter for MROs. Women who served in the 1990-91 Gulf War have increased risk of bearing children with minor birth defects. Second hand smoke exposure before smoking ban may explain increased cardiac disease risk in flight attendants. Companies that build healthier workplaces experience lower health care use and costs. Copyright © 2019 American College of Occupational and Environmental Medicine (ACOEM), All Rights Reserved.